March 24th in Plugin Lists, Wordpress Plugins by Wordpress Jedi . Video Advertising for VC: a flexible plugin that automatically obtains video data from YouTube, Vimeo, and DailyMotion and lets you display ads. This is a fully responsive script. 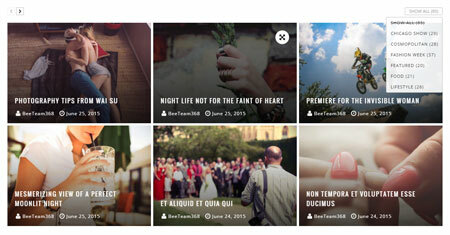 Ultimate Player: a responsive video player for WordPress that supports YouTube and Vimeo. It has a built-in advertising system. FV WordPress Flowplayer: lets you embed FLV and MP4 videos in your posts or pages. It supports Amazon S3, Cloud front, and other CDNs. FV Player VAST lets you use VAST and VPAID ads. 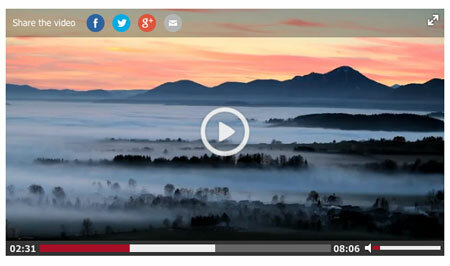 Video Intro for WordPress: lets you show a video before your visitors see your main content. This is a responsive, customizable plugin. 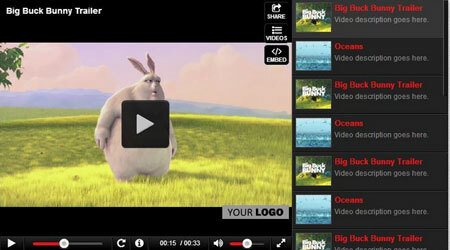 Video Player: another VAST and VPAID compliant video advertising plugin for WordPress. The Playwire platform is compatible with SD and HD FLV & H.264 encoded video formats. You can also use more sophisticated solutions such as JW Player to monetize your videos. Have you found better video advertising plugins? Please share them here.